We have so many options all we need is money ,the dental industry is a multi million dollar business that grows bigger every year.There are specialists for all dental problems all we need is money. 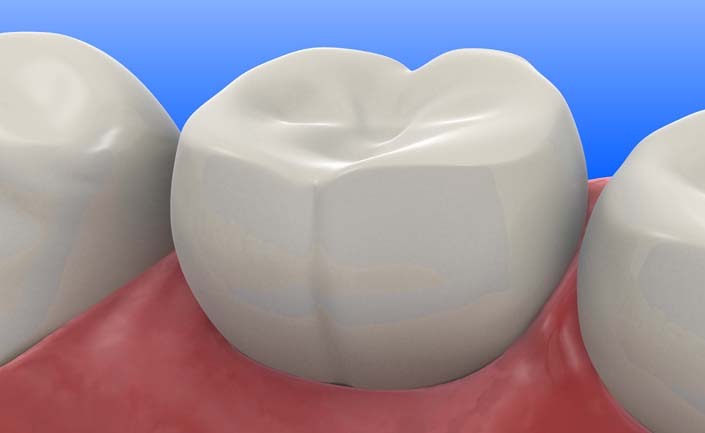 Quality dentures are a great solution for missing teeth. They immediately enhance your appearance which impacts your quality of life and self-esteem. They also provide stability for your jaw and alveolar ridge, which includes the bony support sockets where teeth once were. 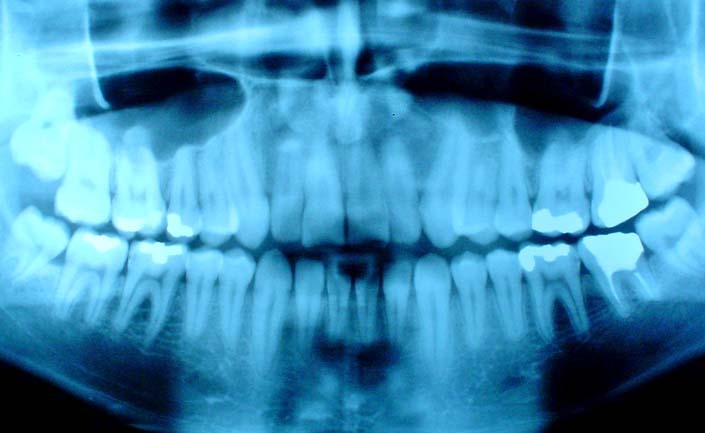 This stability provides stimulation where the bony ridge and jaw would otherwise rapidly break down, eventually causing more serious health complications and changes to the shape of the head and jaw. 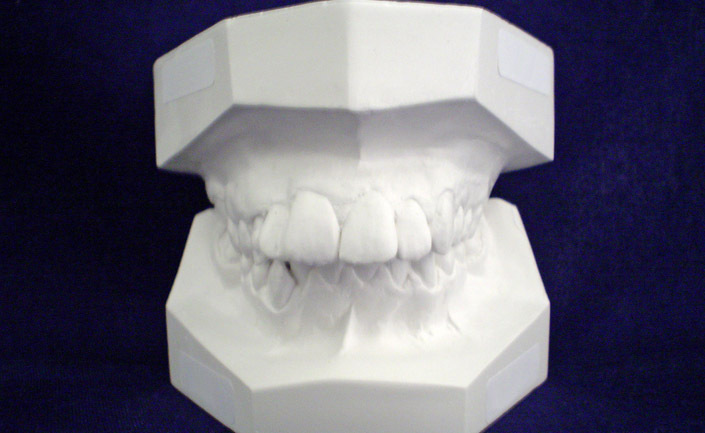 Many people mistakenly assume that dentures are only meant for older patients. 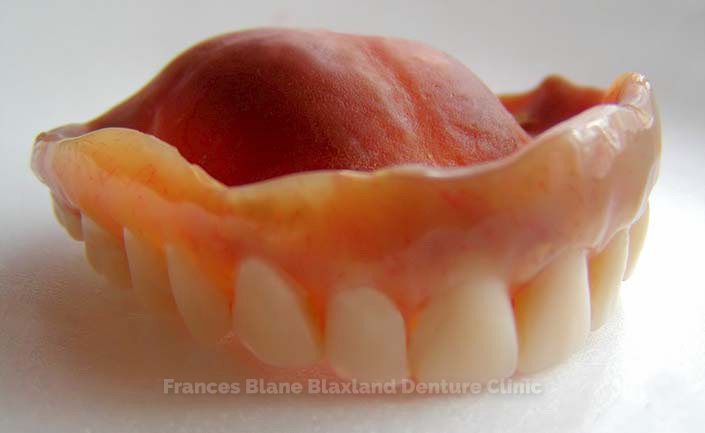 While it is true that a majority of patients using dentures are seniors, but in specific situations even a young adult may have to opt for dentures..
A Dental Prosthetist (DP) is a qualified and skilled member of the dental profession? 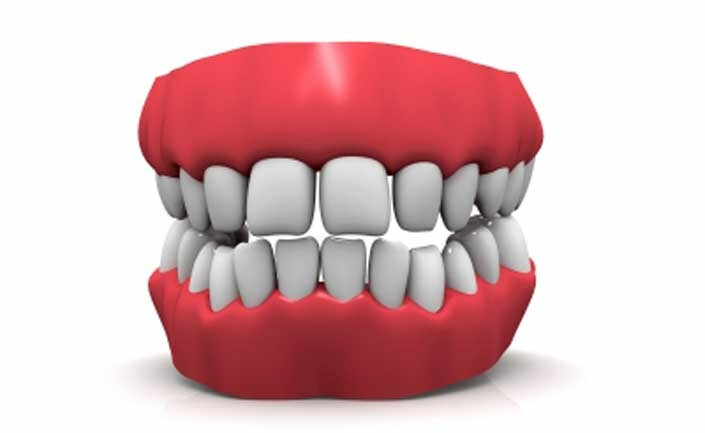 They are the Denture professionals and as such are the only registered health providers specifically trained to construct, fit and maintain denture and all other professional denture care service.